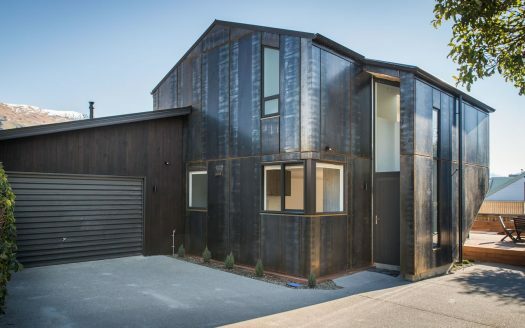 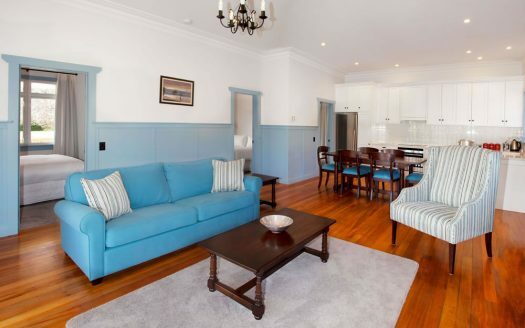 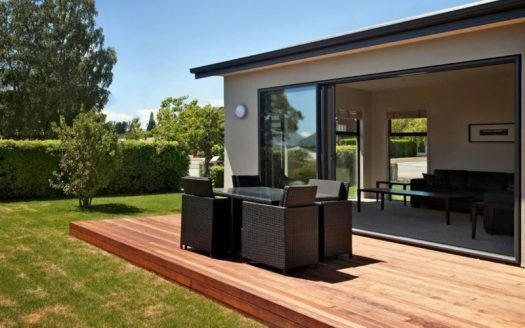 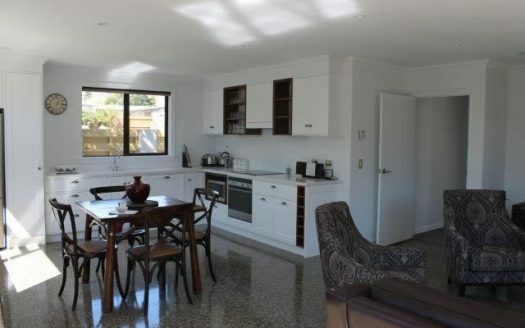 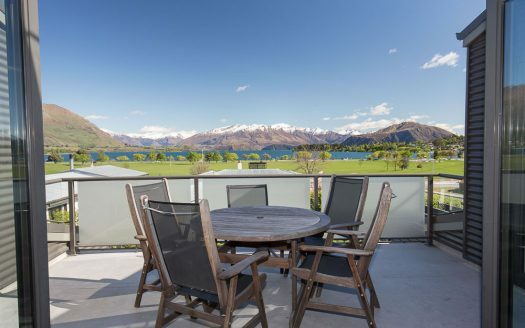 View our selection of stunning apartments and luxury holiday accommodation in the heart of Lake Wanaka, New Zealand. 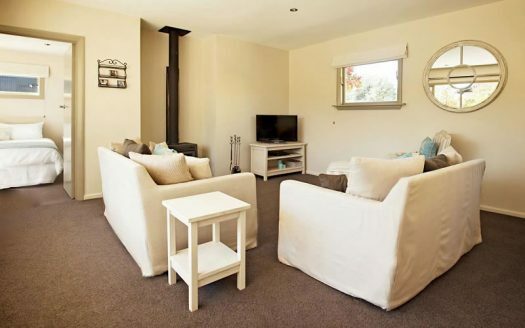 All of Peak Accommodation’s houses have lake or mountain views, and have been furnished to a high standard. 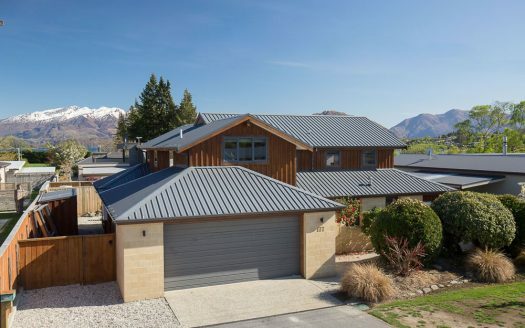 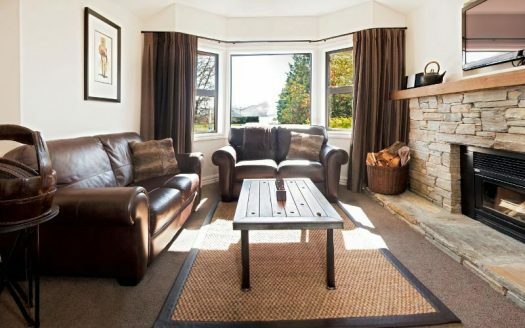 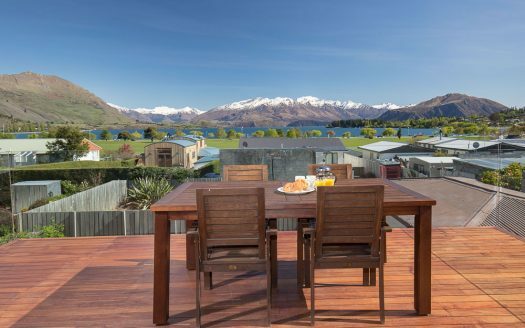 You can book your holiday with Peak Accommodation Wanaka online, by clicking the ‘Book Now!’ button on the individual properties below or by clicking here.